A great resource to teach and encourage children. 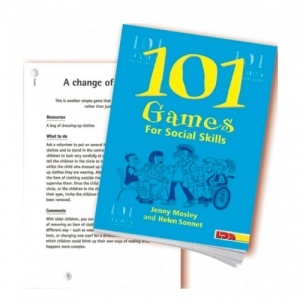 101 Games for Social Skills is packed with creative and dynamic games that will help children to develop positive relationships and to learn the skills of healthy interactions, including looking, listening, speaking, thinking and concentration skills. 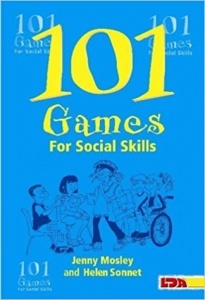 Written by the same authors as the popular '101 Games for Self-Esteem', these games are based on the authors' extensive hands-on experience. The book includes some tried and tested, as well as some brand new games. They are suitable for schools, youth groups, young adults' groups, health departments and social services. 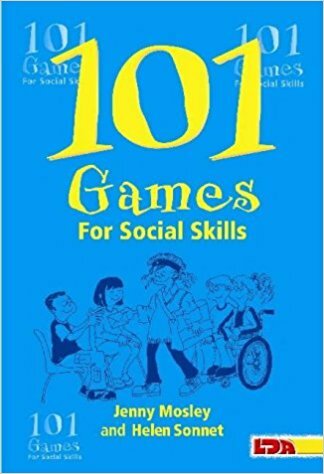 '101 Games for Social Skills' will enable you to have a lasting, positive influence on the social journeys of the children you meet.